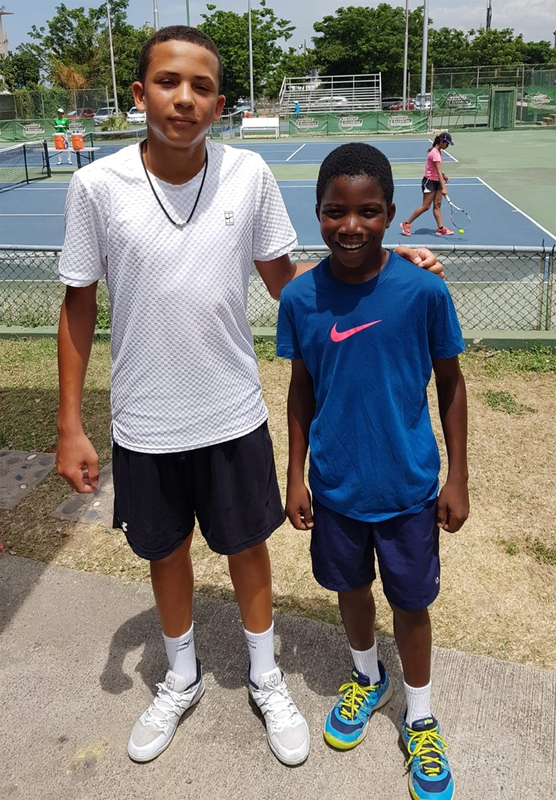 Bermuda’s Daniel Phillips unbeaten run on the Caribbean Junior Tennis Circuit has been extended again as he continued competing in Jamaica in the COTECC Under 14 Tournament. Playing in the Semi-Finals, Phillips took on Delano Reeves the Under 14 Jamaican number two. Phillips would defeat Reeves in straight sets 6-1, 6-4. Phillips will take on Jamaica’s under 14 number one seed Keyon’dre Clarke in the Final.